Bring a whole new meaning to “sausage party” with this awesome piece of processing prowess. 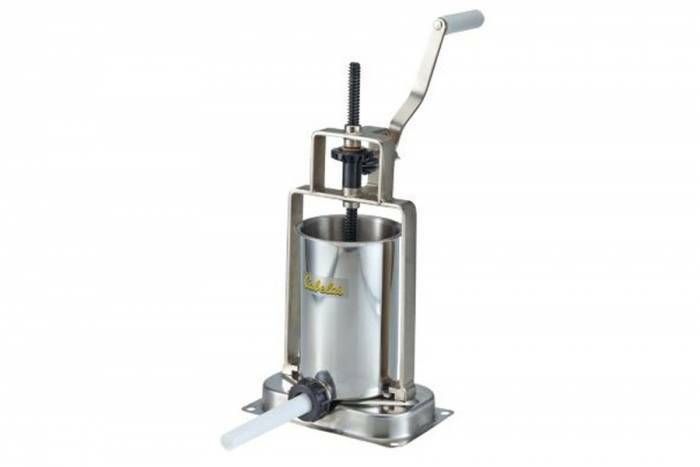 You can make up to 5 pounds of sausage at a time with this beast, and you can create sausages of different diameters. Breakfast links? Go for it. 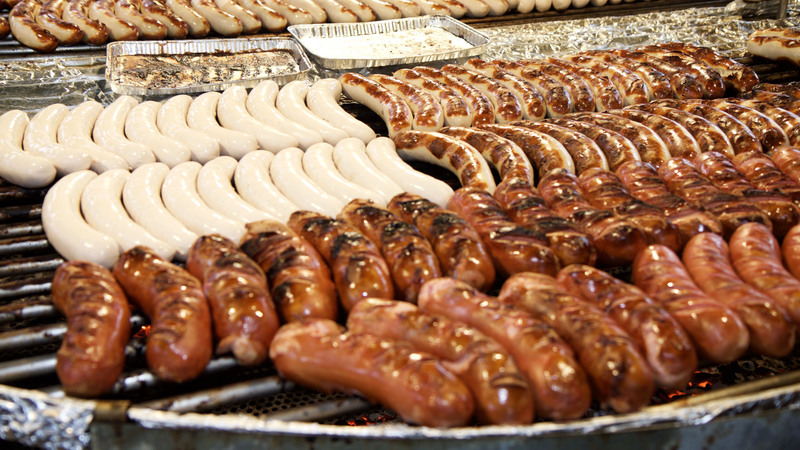 Brats? You’re in. At 4.6 out of 5 stars, it’s a customer fave for adding more flavorful ground meats to the table. 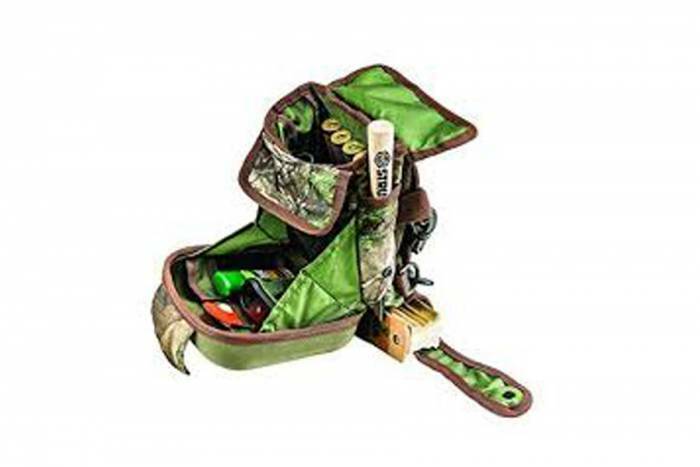 This chest pack functions with the turkey hunter in mind. With ample spots for stashing calls and shells as well as a drop-down chest system, you’ll have all the necessary equipment at hand while sitting in turkey country. The harness system is fully adjustable, and magnetic closures make quiet access a breeze. Rubber boots are a key component for keeping feet dry, warm, and protected in a ton of circumstances. 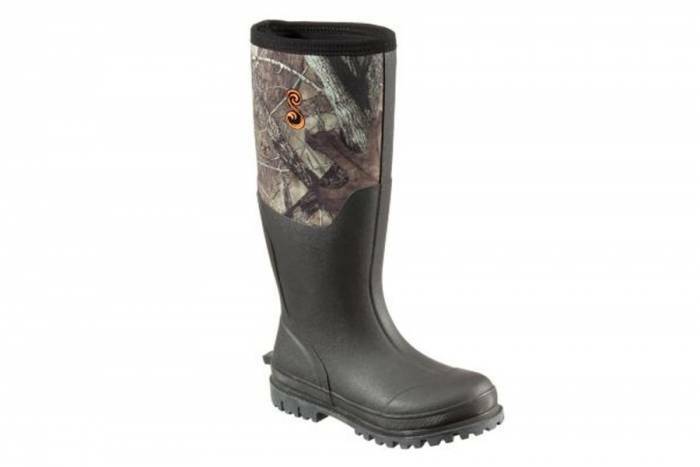 These utility boots for ladies are a great choice for your everyday muddy water kind of wear. Steel shanks and durable tread make these affordable boots even more sturdy across a wide variety of conditions. At this price point, this little knife is a great backup for the truck or the blind. 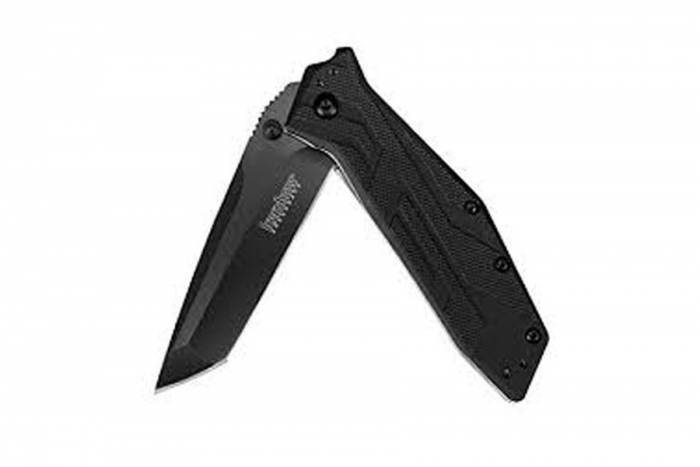 This is a knife designed to be utilitarian and easy to use. You can flip it open with one hand, and it securely locks into a safe position for carrying. This might not be your skinning and gutting knife, but it’s a solid piece for small jobs in the field.